In the midst of life’s disruptions, I would reflect on this drawing. Did I fully trust that God was in control? Could I be like this girl and actually enjoy the process? Hence, when life disruptions occurred, I saw them as opportunities—to soar higher, to embark on a new adventure. 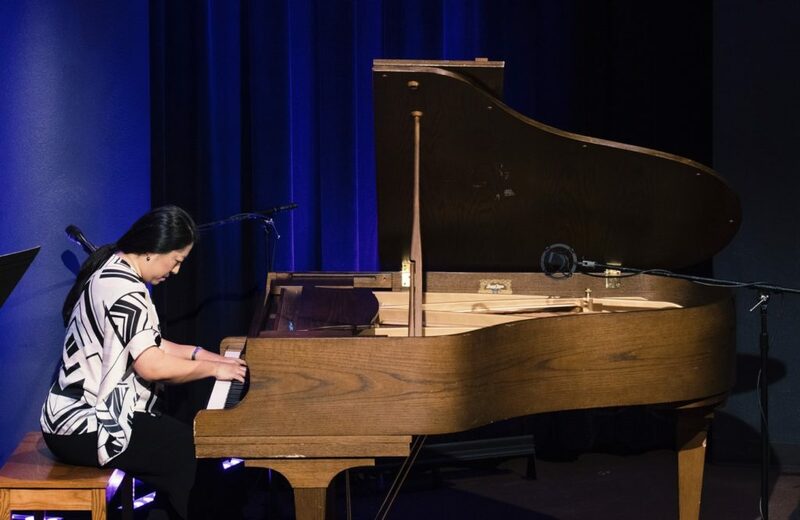 My journey from a life of piano into full-time college ministry was influenced by a major disruption: I broke my finger on the first day of music conservatory, and my left hand was in a cast for six months. Another disruption came when my parents asked me to consider being the guardian for my youngest sister, who was living in Korea at the time with them. This leap of faith at the age of 24 opened doors into investment banking. More recently, my heart-crushing divorce was the disruption that forced me to evaluate my true desires, which guided me to become a marriage and family therapist at Fuller. 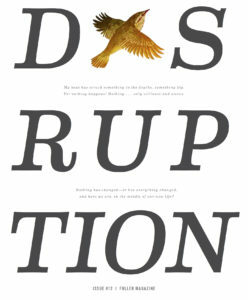 Each of these disruptions called me into discernment and obedience. Because I knew that God was holding the swing of my life, I could take huge risks without fear. And God was faithful to his calling, opening doors and surrounding me with support. Taking these leaps of faith also meant preparation: countless hours of praying, researching, planning, studying, and making connections. Following God’s call not only involves courage and trust but also a lot of hard work. My prayer is that we at Fuller would see our current disruption as an opportunity to experience exhilaration and that we would devote ourselves to faithful preparation.